Available with us is a quality-tested range of C.I. 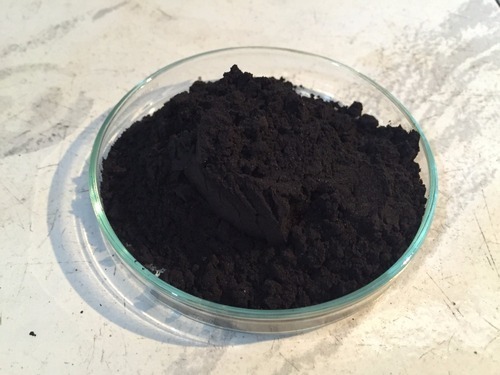 Solvent Black 34 that hold a huge demand in the market. These are formulated using advanced processing facilities and innovative methodologies. The processing of these C.I. Solvent Black 34 takes place under the vigilance of our quality analysts. These are packaged using tamper proof material so as to prevent the content from leakage while transit. We never compromise with the product quality and deliver our assignments in a committed time frame for gaining maximum customers satisfaction.